For the past few months, I have had feelings of urgency, sadness, and gloom at various times of the day and night because of so many of my family and friends who have died unexpectantly. There are people who you know who probably have not heard the Gospel of Jesus Christ at all. Believe me, you do not have to go to a foreign country to spread the message of Jesus Christ. Try looking around where you live or shop. Can you feel the wind shifting? I was leaving church one Sunday. 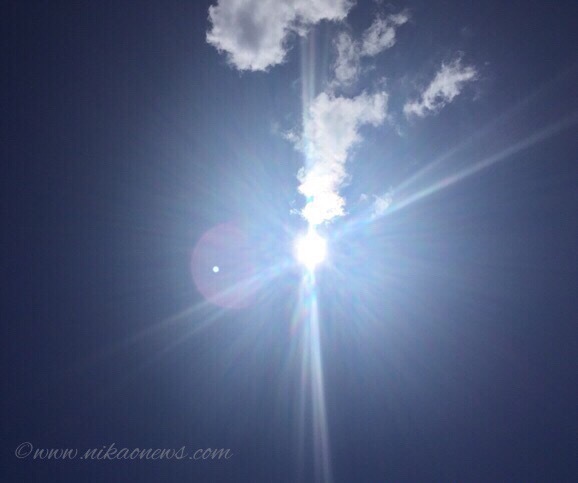 It was so sunny I could not look towards the sky because of the sun. So I just pointed my phone towards the sun and the picture below is what God did. Can you see the cross? Let’s stop wasting time and get moving. 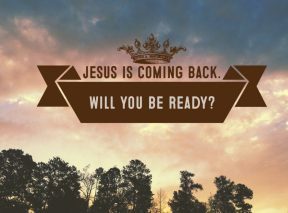 Jesus is coming back. Be blessed and have an awesome April!